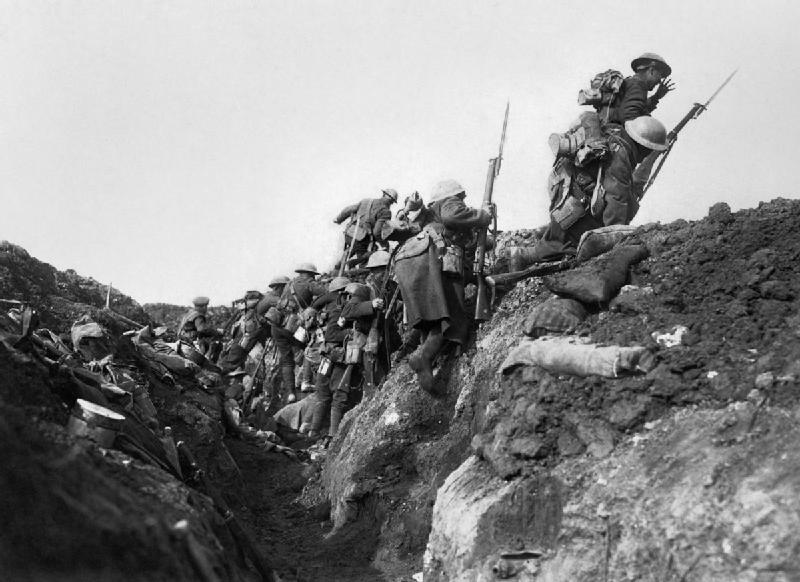 In the summer of 2014, people throughout the world will commemorate the centenary of the start of the First World War. For historians of international business and management, this period will be an opportunity to reflect on the impact of the war on the industries and companies they study. On Thursday 10 July and Friday 11 July 2014, a workshop on the war’s impact on international business will take place in the City of London. The First World War had a dramatic and immediate impact on international business, particularly the financial services sector, but the impact quickly spread to other sectors as international trade and investment were disrupted. As the war progressed, the integrated world economy that had emerged during the first great era of globalization disintegrated and liberal assumptions and practices were discarded. The realities of the total war shattered the assumption that it would be “business as usual.” The disruption of international supply chains by the war created threats and opportunities for firms in many countries. The seizure of patents, factories, and other assets in belligerent countries created complex legal issues that lasted for decades. The war challenged the ascendancy of British international business and capital, opening the way for rivals from newly industrialising countries to compete in markets around the world. 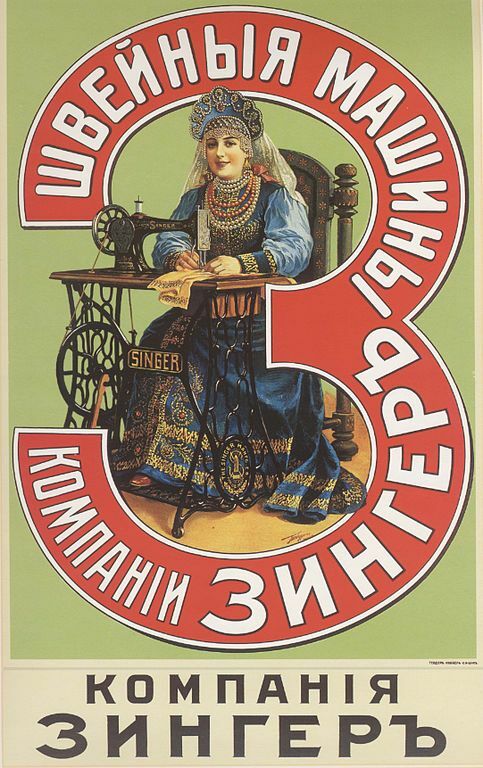 Pre-1914 Advert for Singer Sewing Machines, Russia. The impact of the war on international business lasted long after the fighting stopped, due in part to the nature of the peace settlement dictated by the victorious allies, the growth of institutions of global governance, and changes to the international political economy. In particular, the transfer of financial power from the City of London to Wall Street was not matched by a corresponding increase in the willingness of the United States to guarantee the political underpinnings of an integrated global economy. In turn, this change spurred organizational innovation and change among international firms as they adapted their strategies and structures to a changed business environment. We are seeking contributors who are interested in presenting their research at the workshop and publishing their papers as part of an edited collection. Contributors can be of any nationality and can be from any discipline, although our expectation is that all papers will focus on the impact of the war on international business, should be based on original research, and should expressly engage with and seek to develop historiography and/or reflect on relevant business and management theory. We would welcome research on the history of international firms based in Britain, Germany, France, Italy, Japan, China, Canada, Australia, Russia, the United States, as well as those operating in Latin America, Africa, and Asia and all countries affected by the war either directly or indirectly. We are currently pursuing external funding for this workshop and it our hope that there will be no charge for attendance. However, there may be a nominal charge to cover costs such as refreshments. Attendees will have to arrange their own accommodation. Please send a 300-word abstract of your paper plus a short CV to Andrew Smith, ab0352@coventry.ac.uk by 1 December 2013. If you wish to discuss a possible paper proposal informally before the deadline, please contact us. Conference Organizing Committee: Andrew Smith (Coventry University), Simon Mollan and Kevin Tennent (York Management School). Conference Scientific Committee: Neil Forbes (Coventry University); Rory Miller (University of Liverpool); John Singleton (Sheffield Hallam University); Grietjie Verhoef( University of Johannesburg).